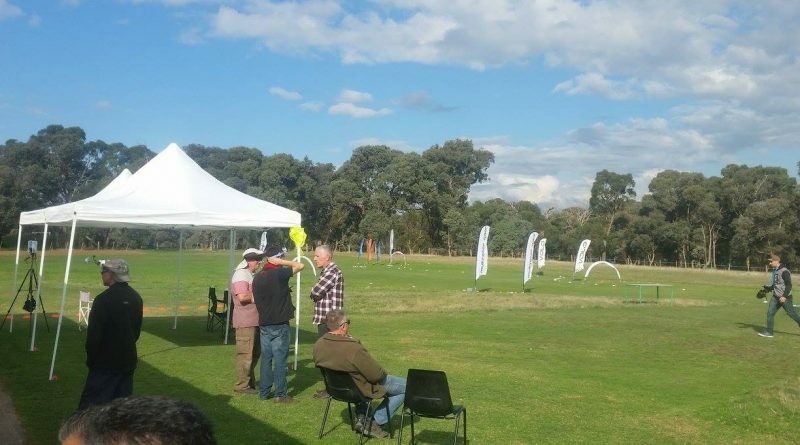 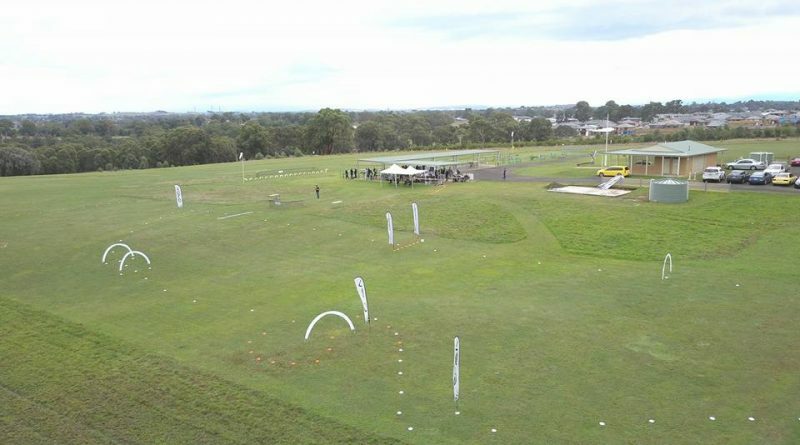 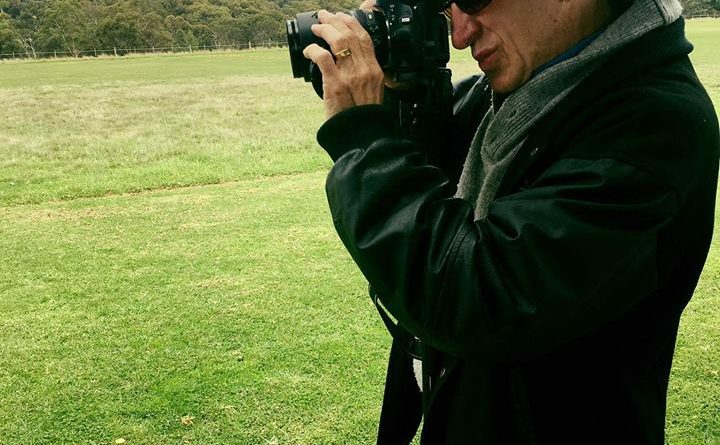 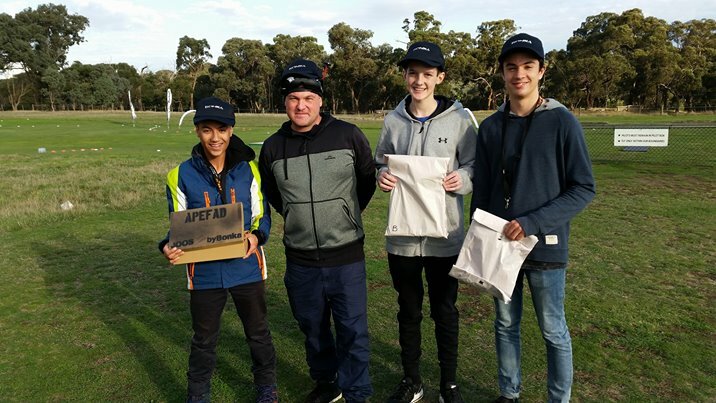 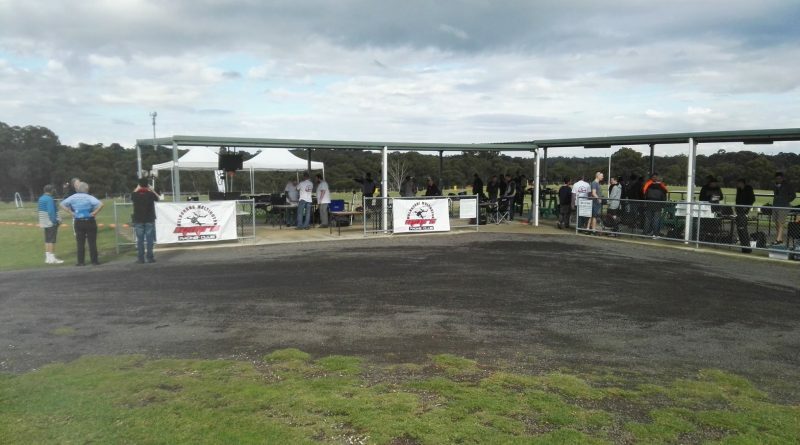 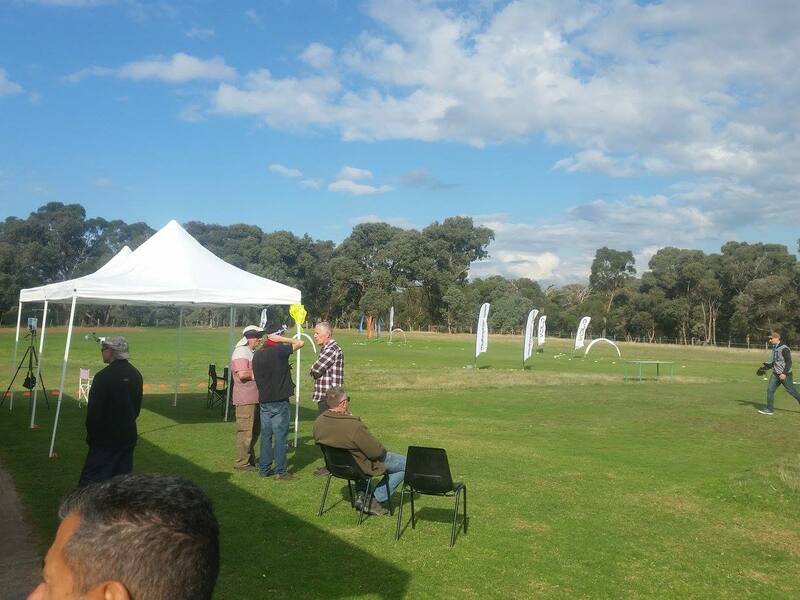 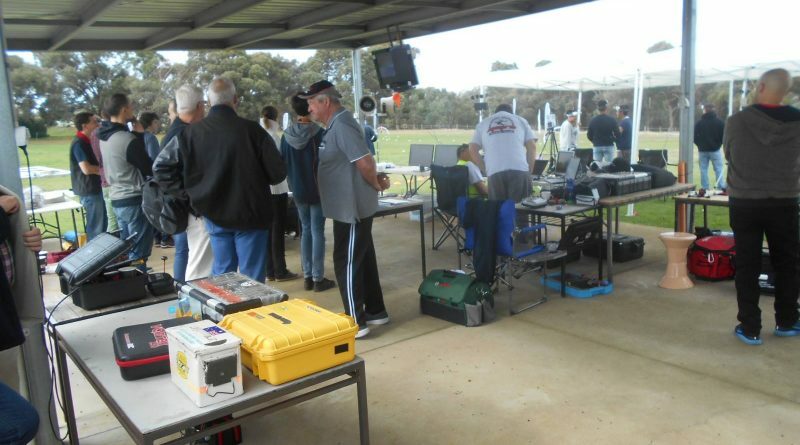 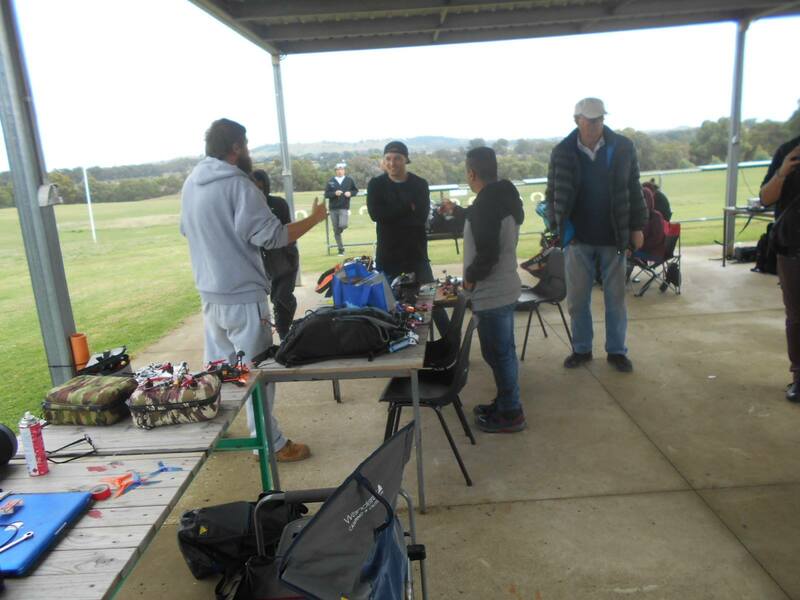 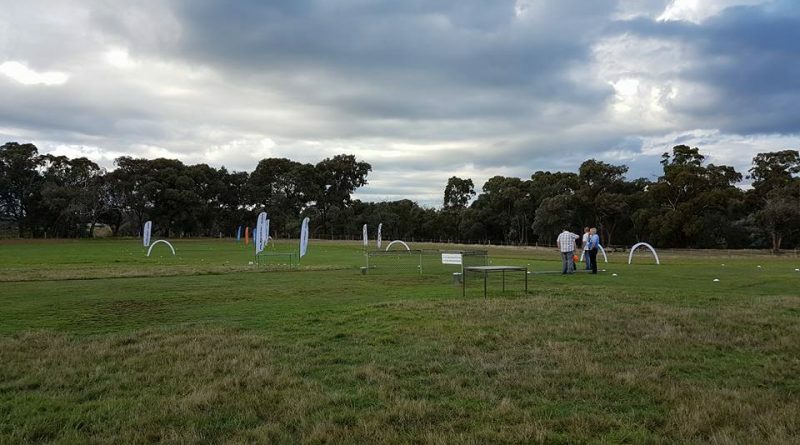 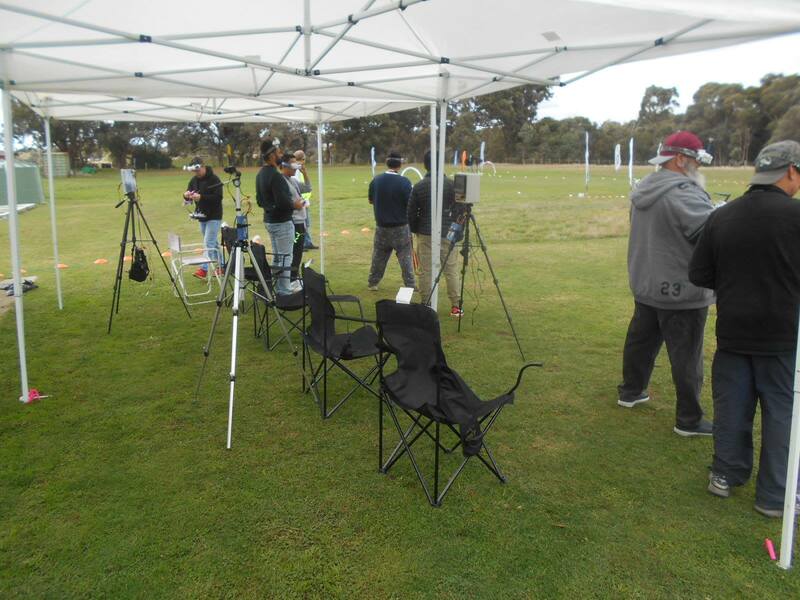 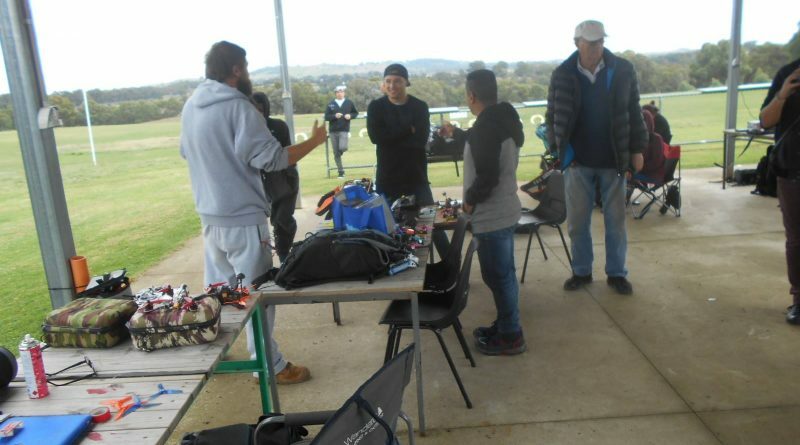 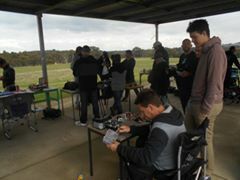 This round was held at the dedicated model aircraft field (GMAC) as part of an inter-club promotion. 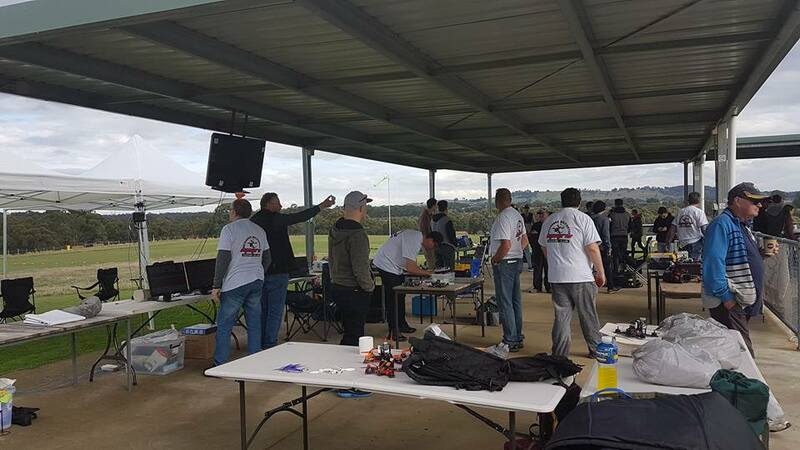 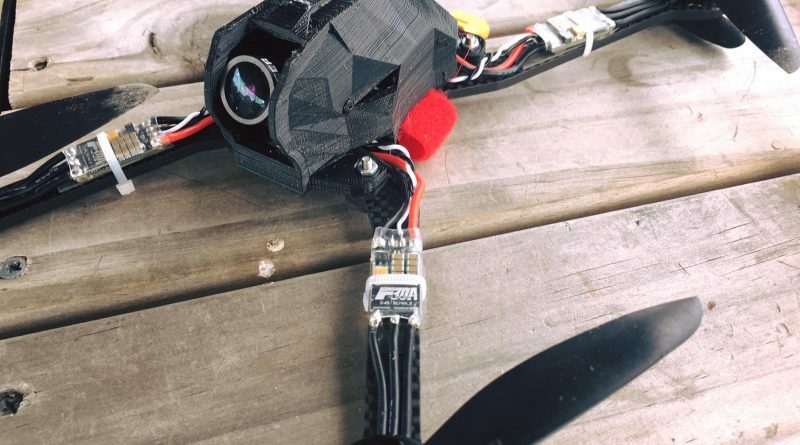 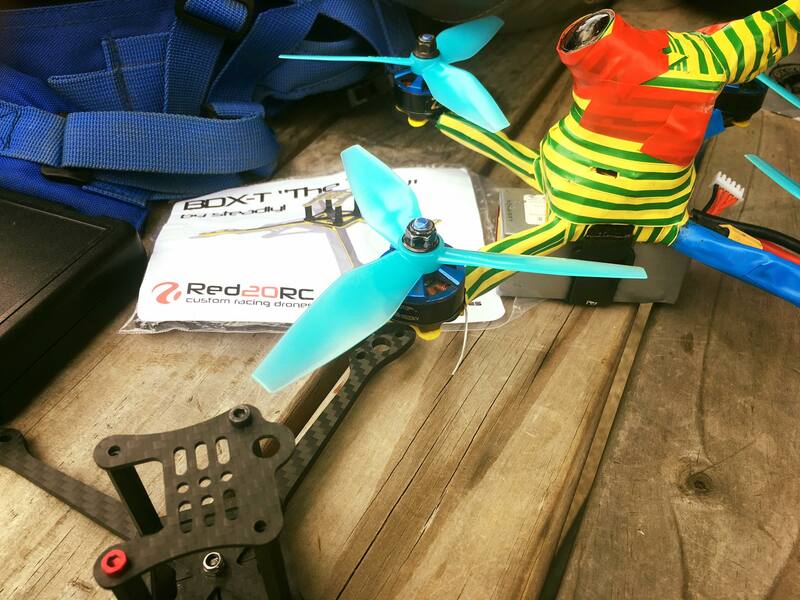 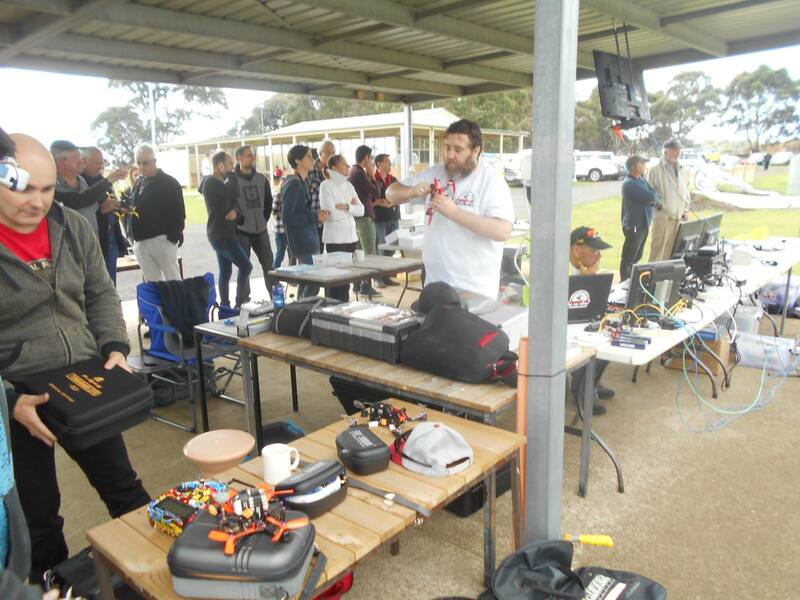 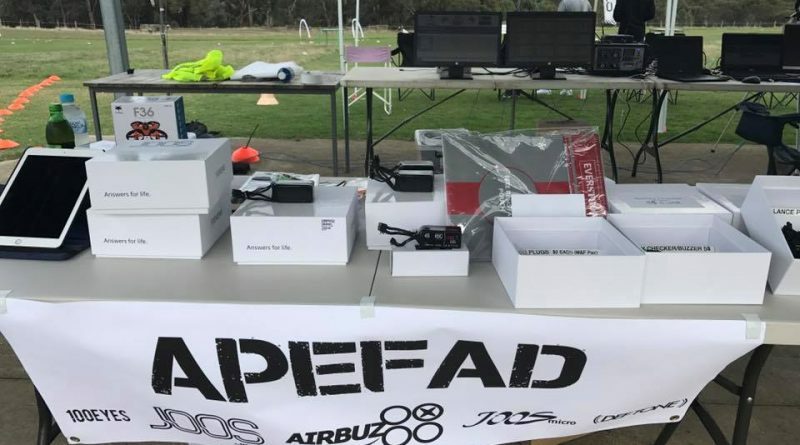 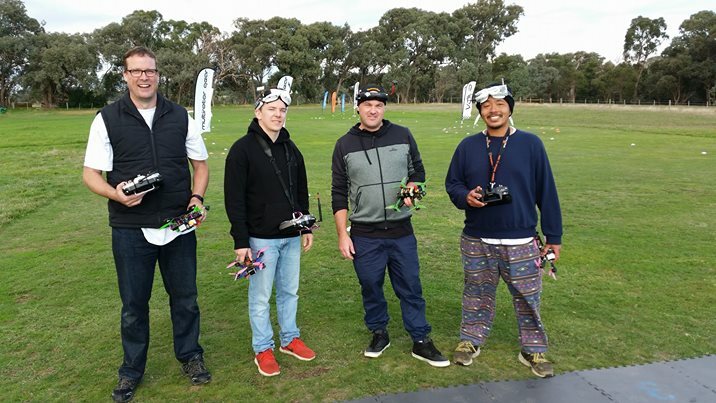 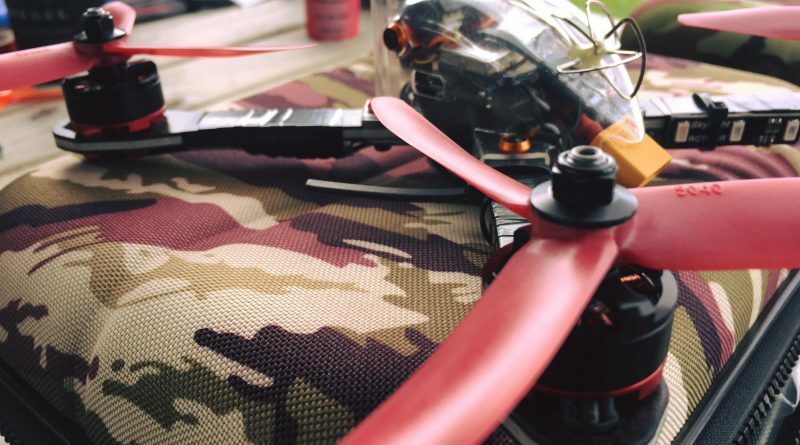 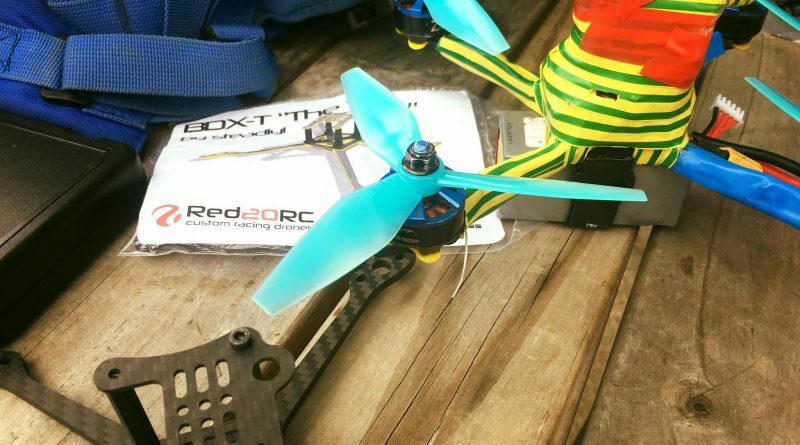 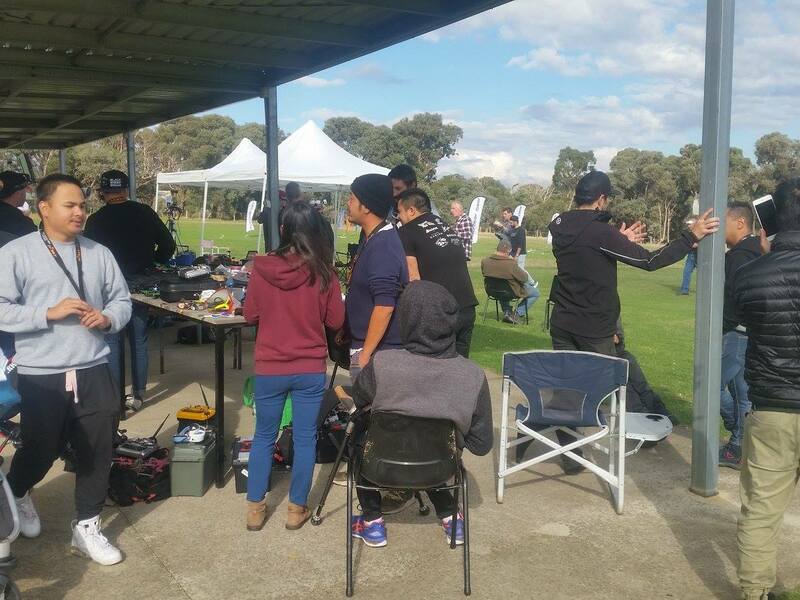 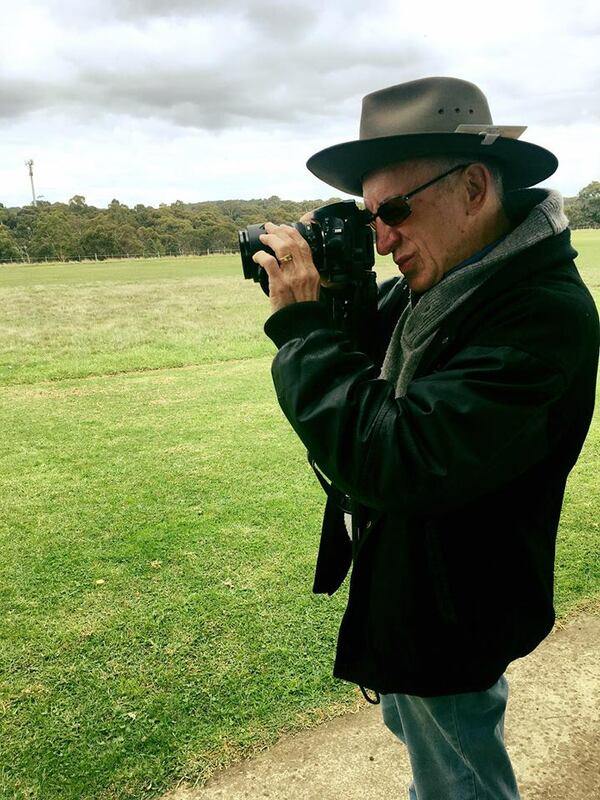 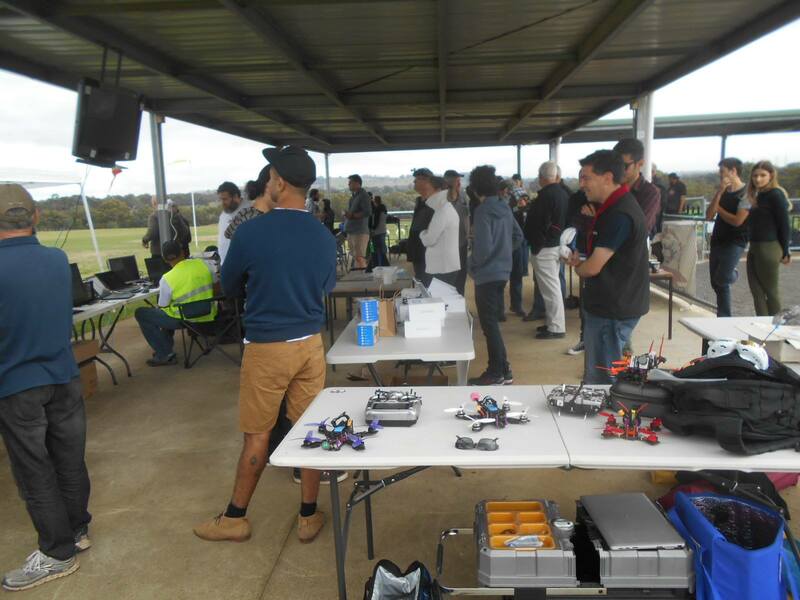 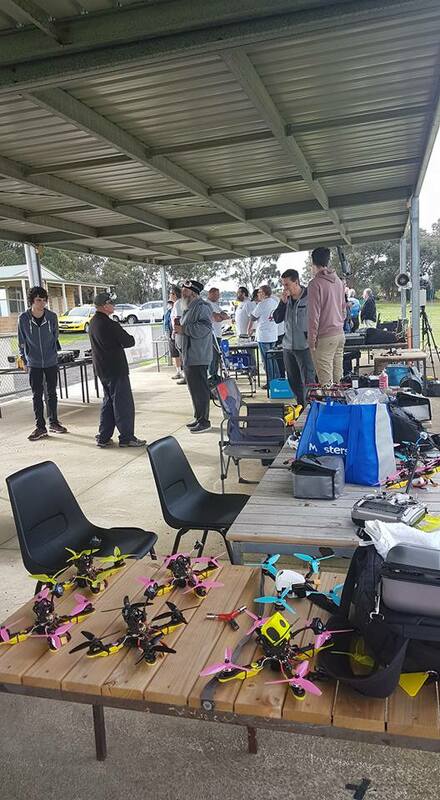 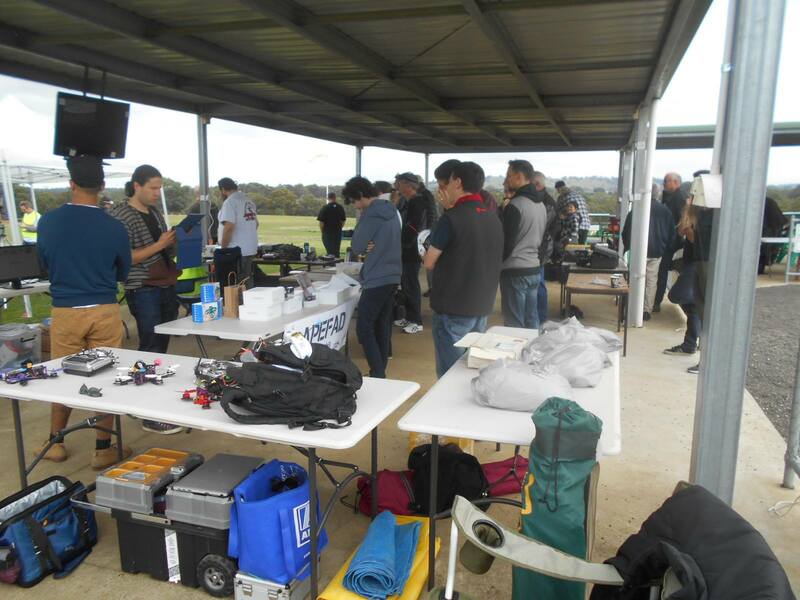 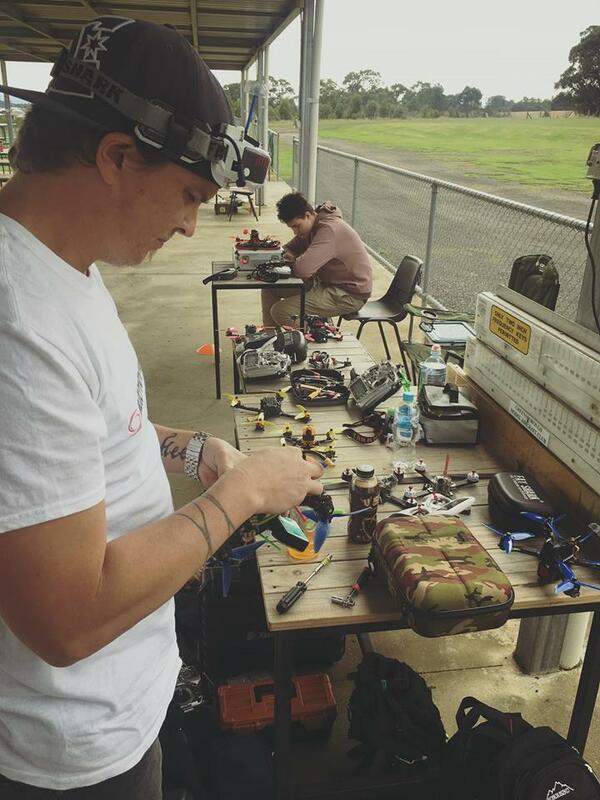 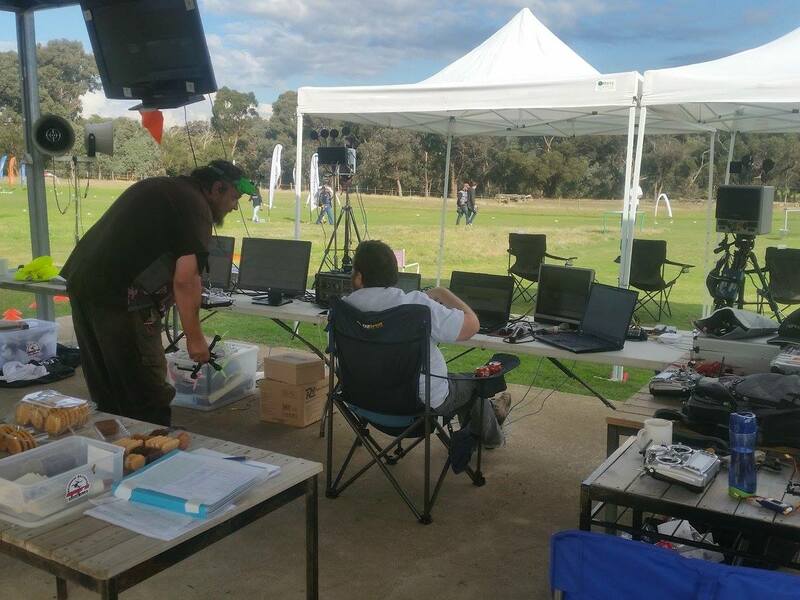 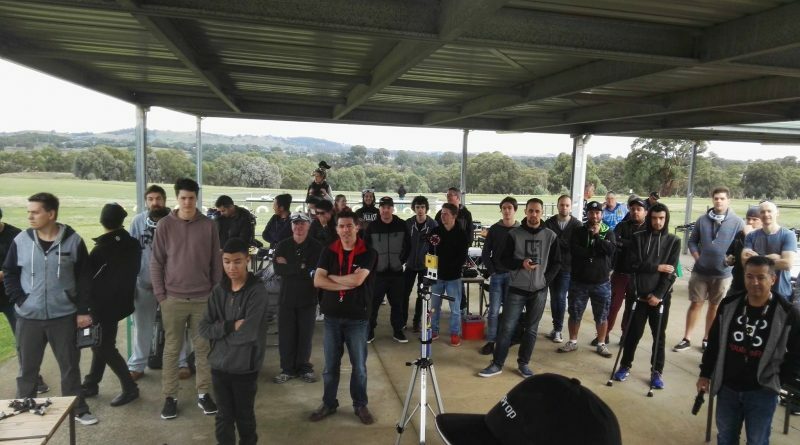 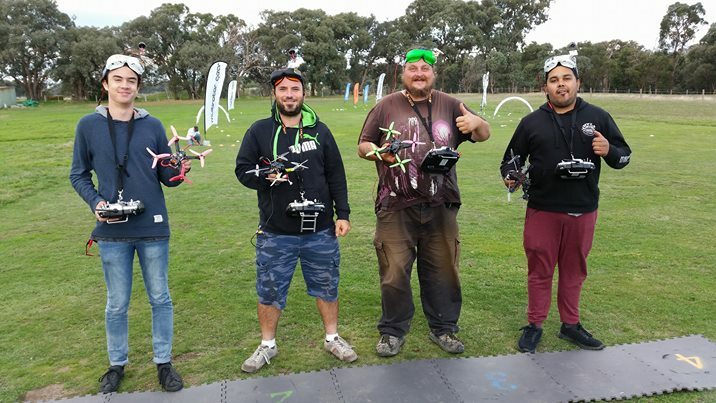 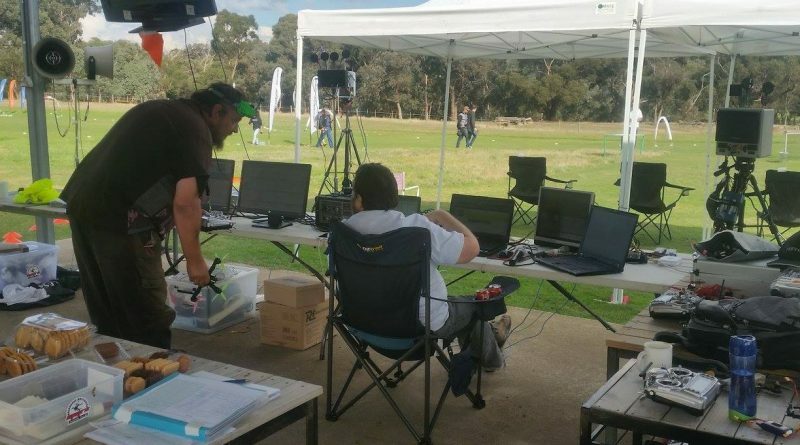 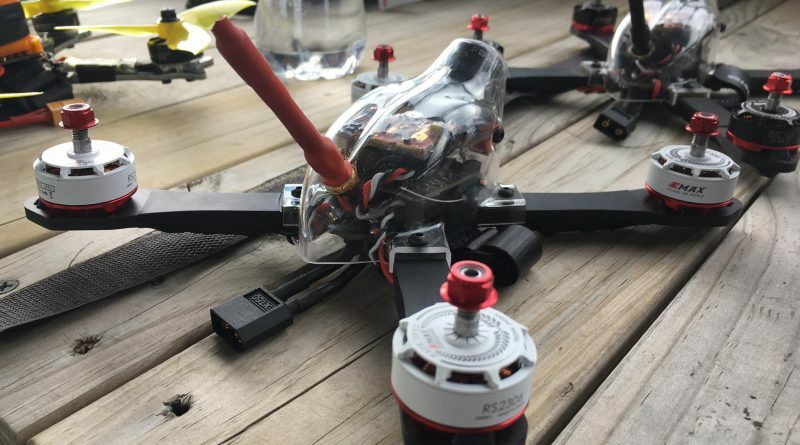 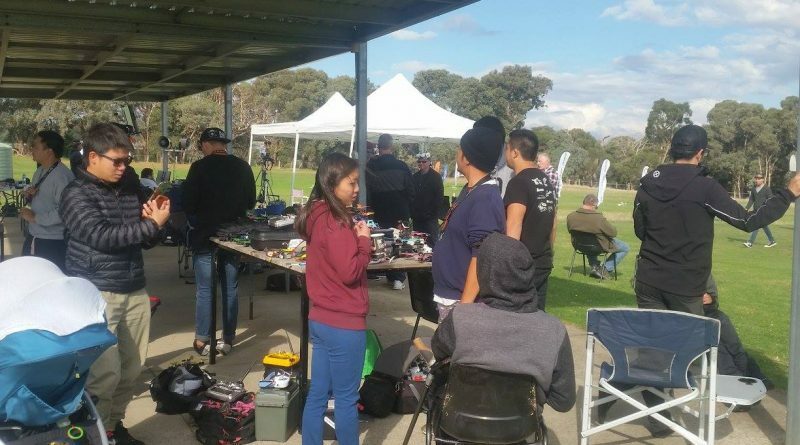 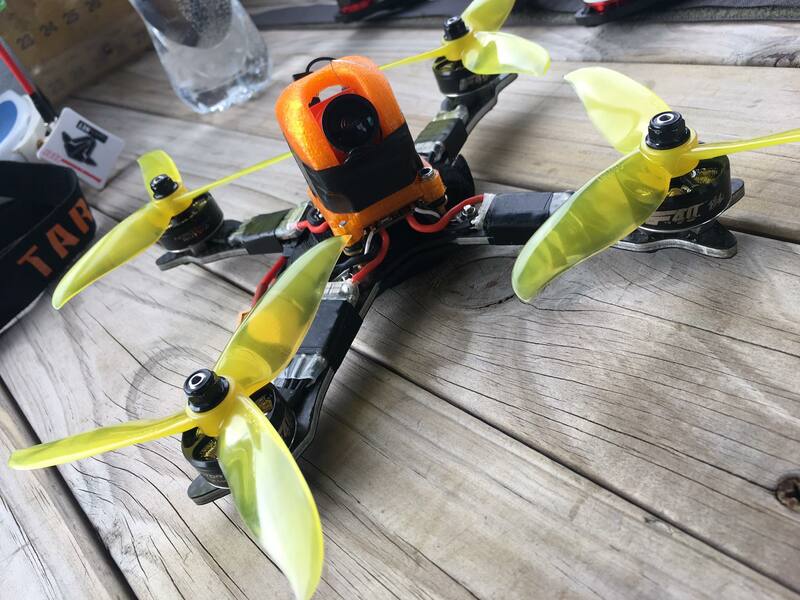 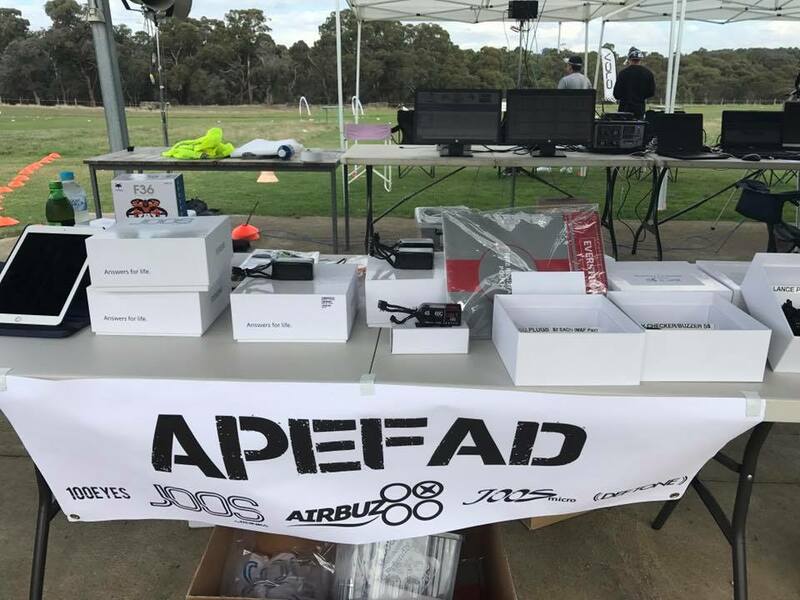 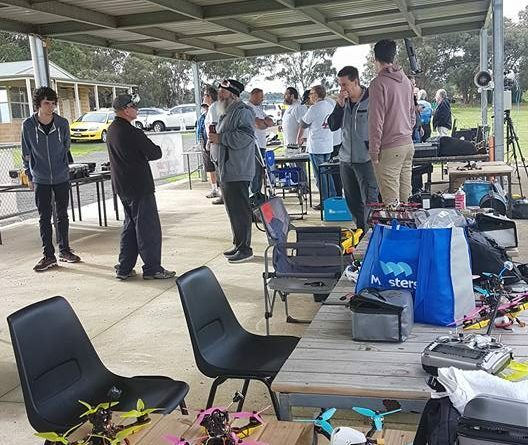 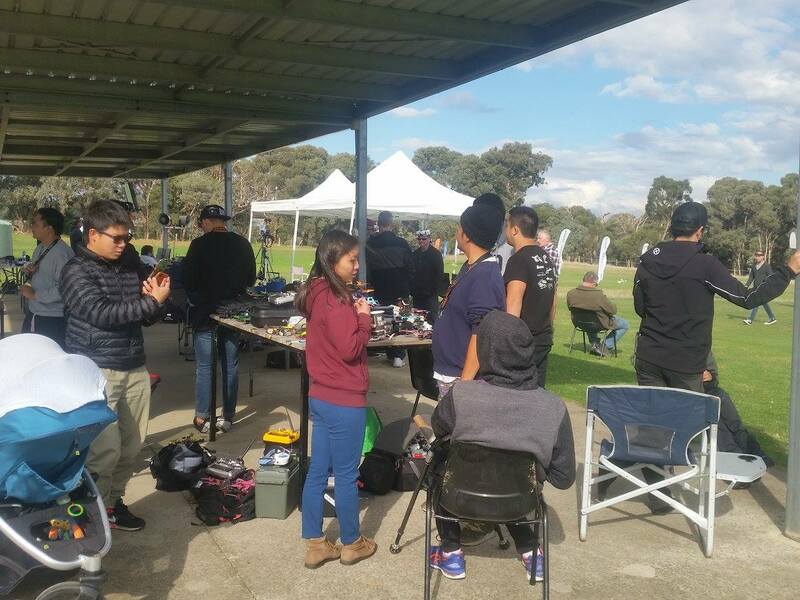 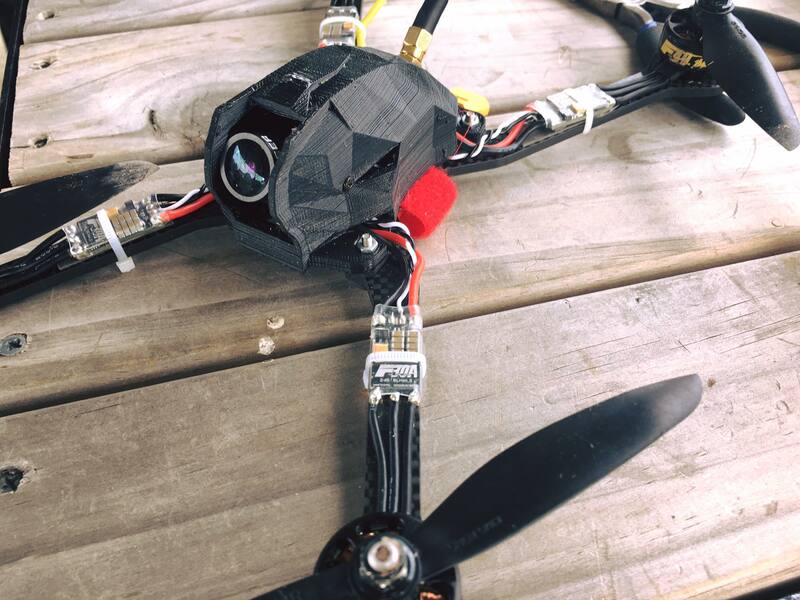 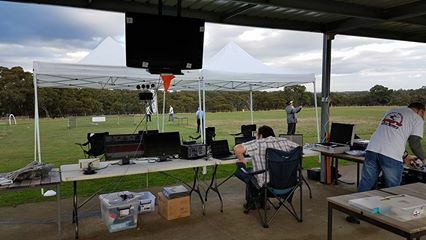 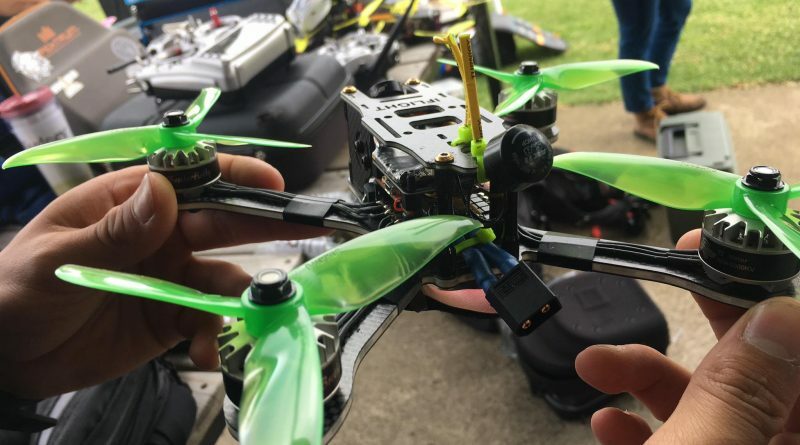 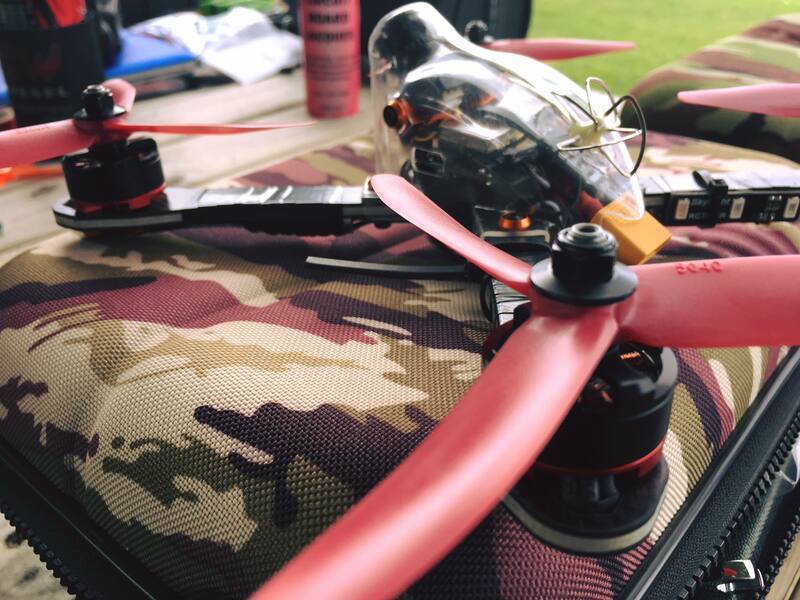 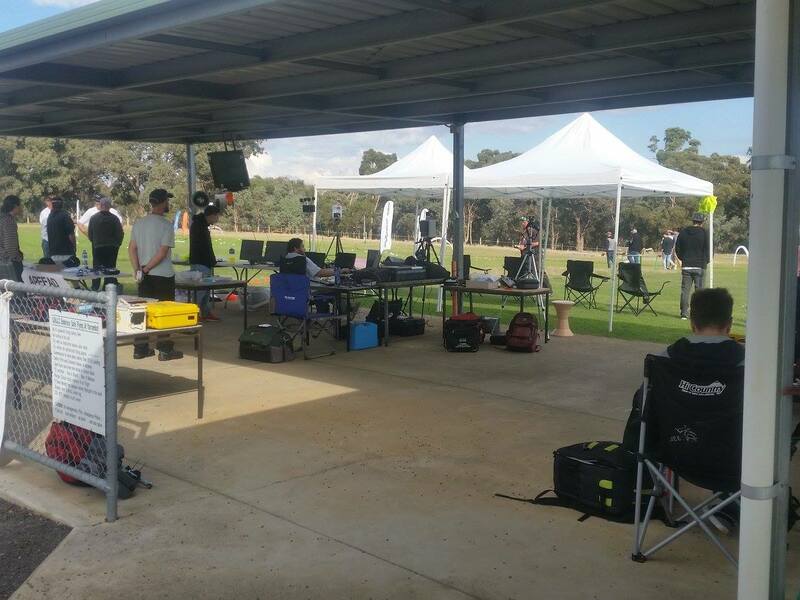 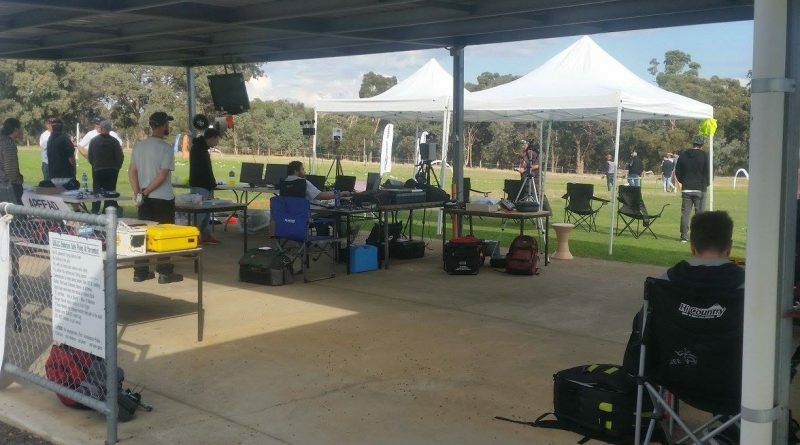 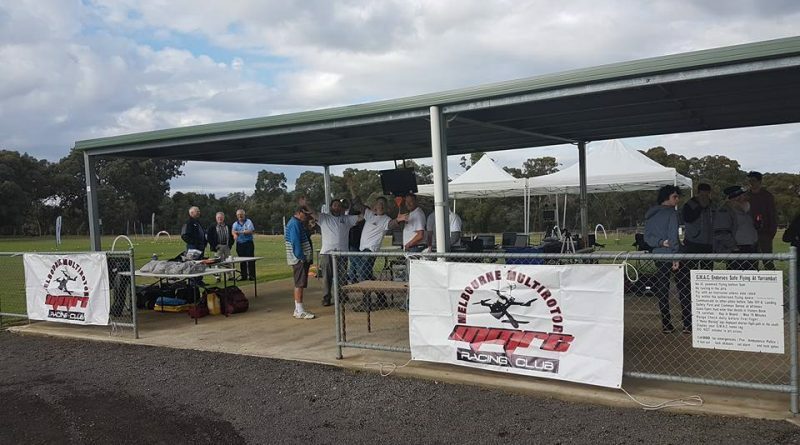 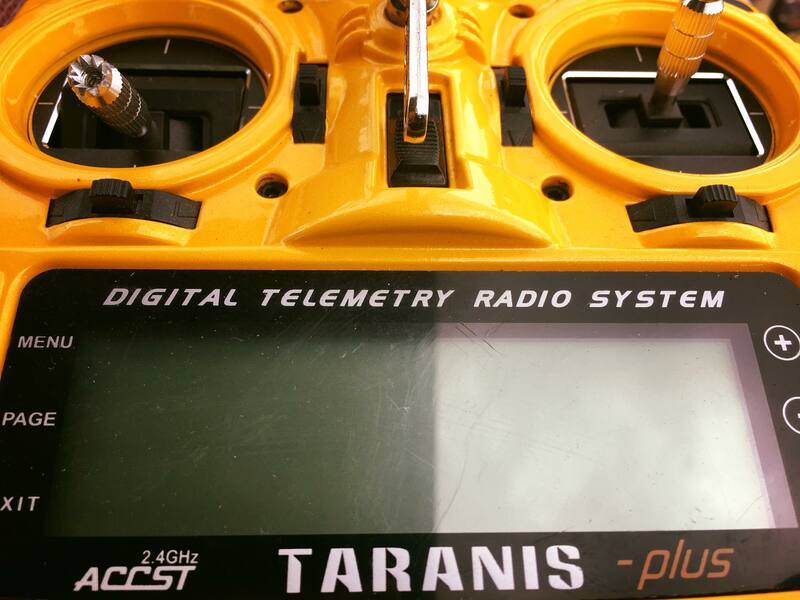 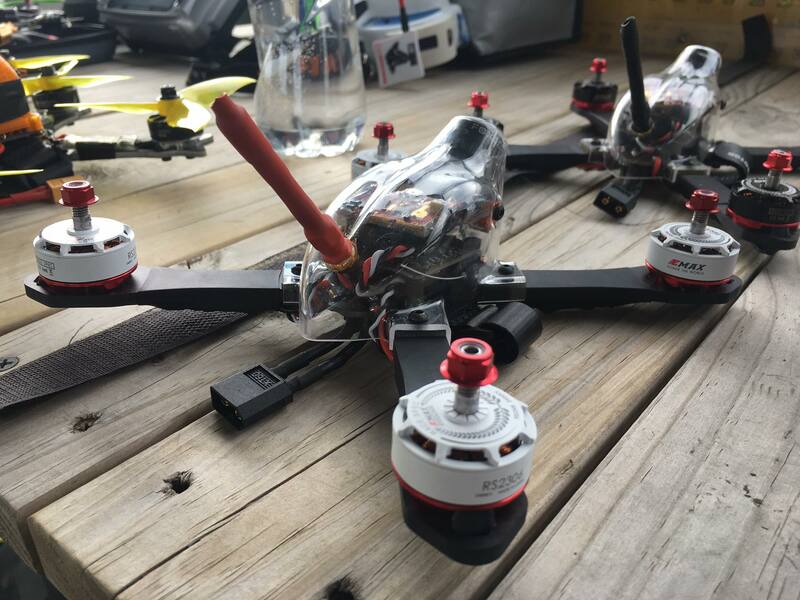 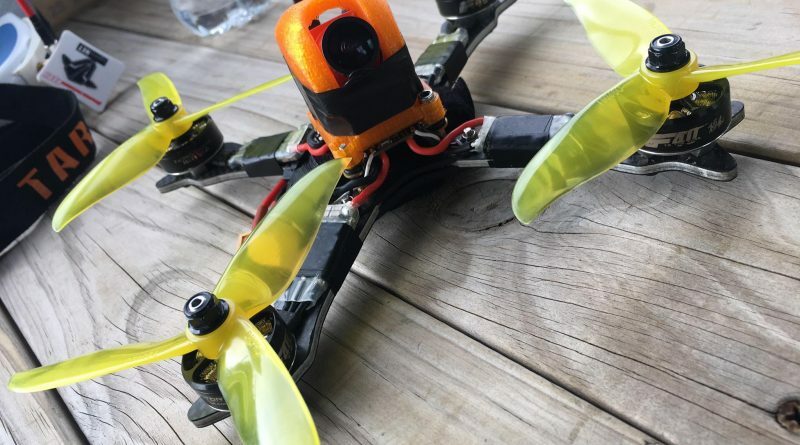 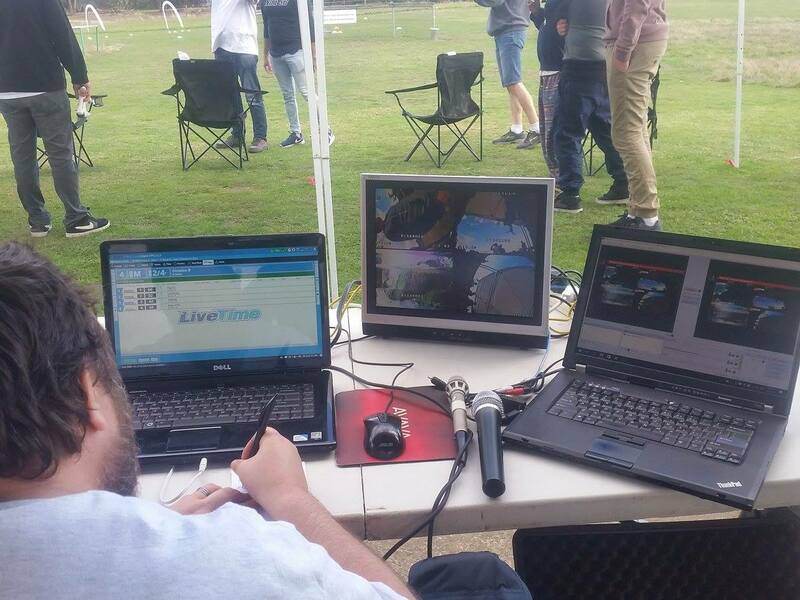 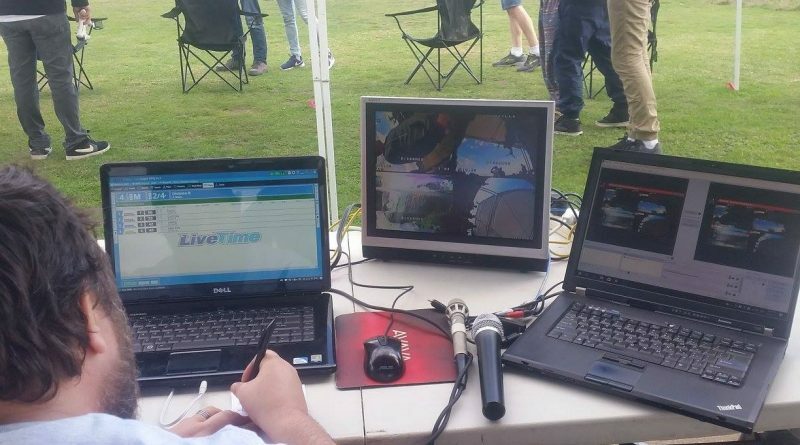 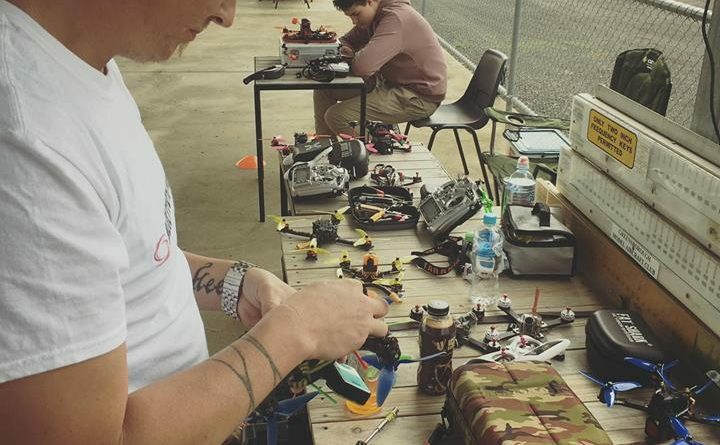 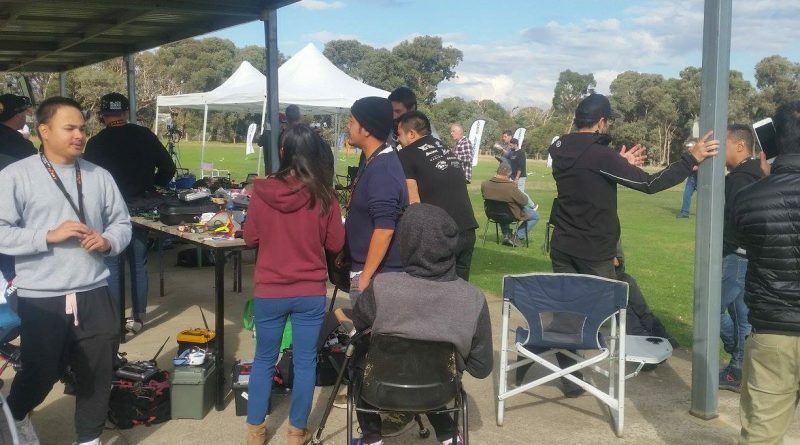 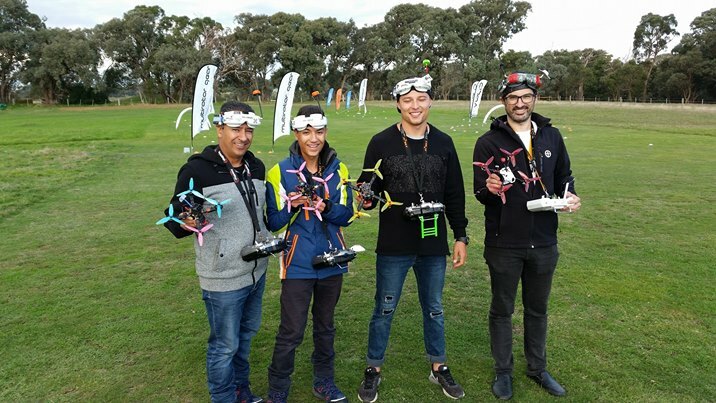 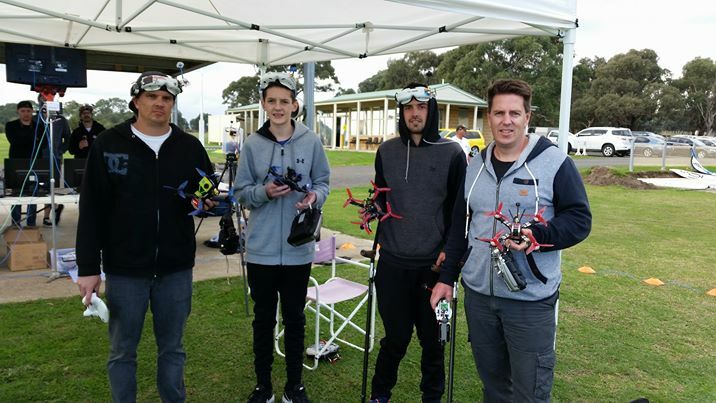 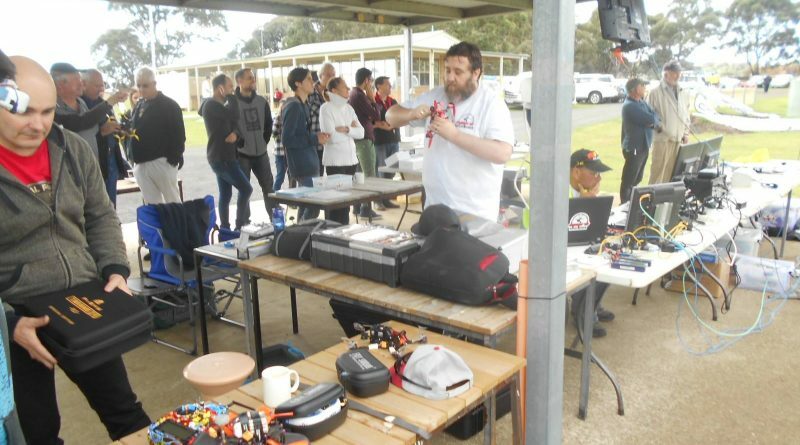 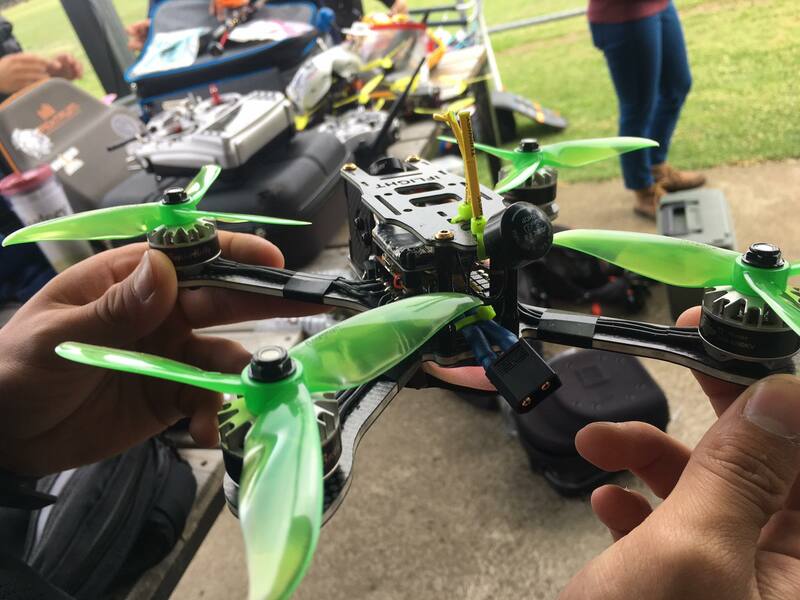 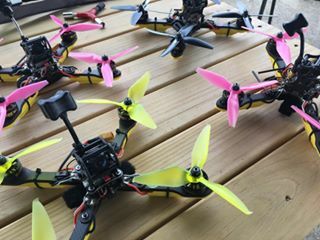 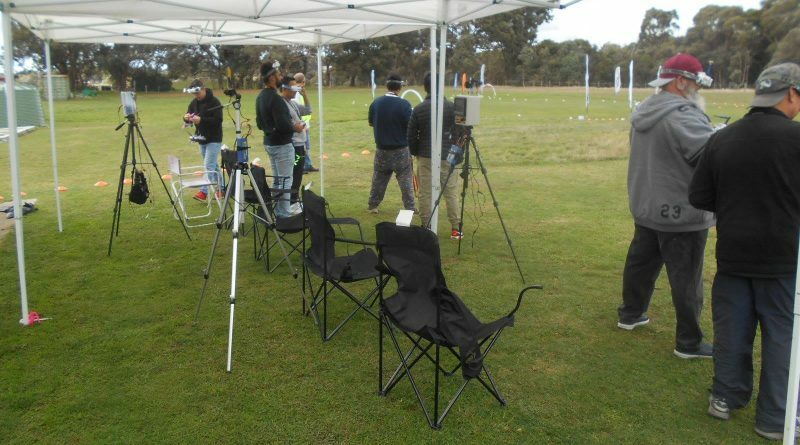 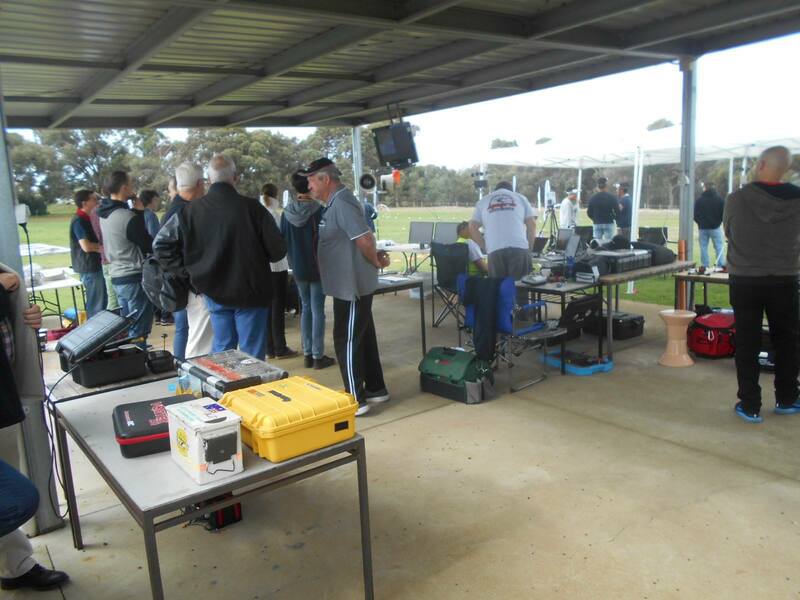 With a full entry card we had a huge day of racing with the members and committee of GMAC looking on to check out what is FPV Racing!!! 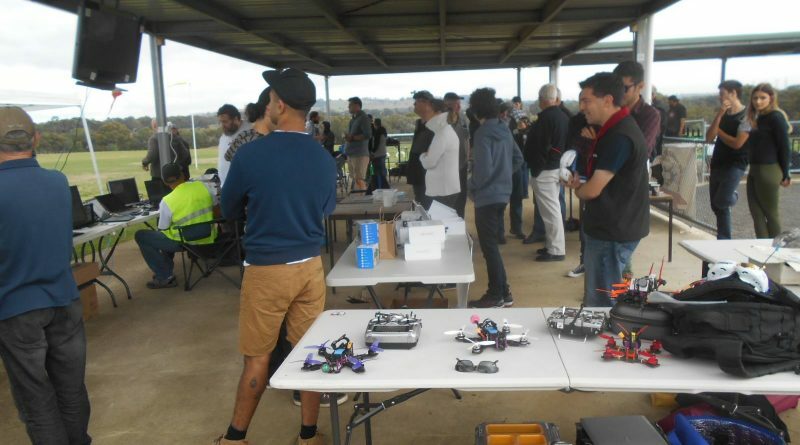 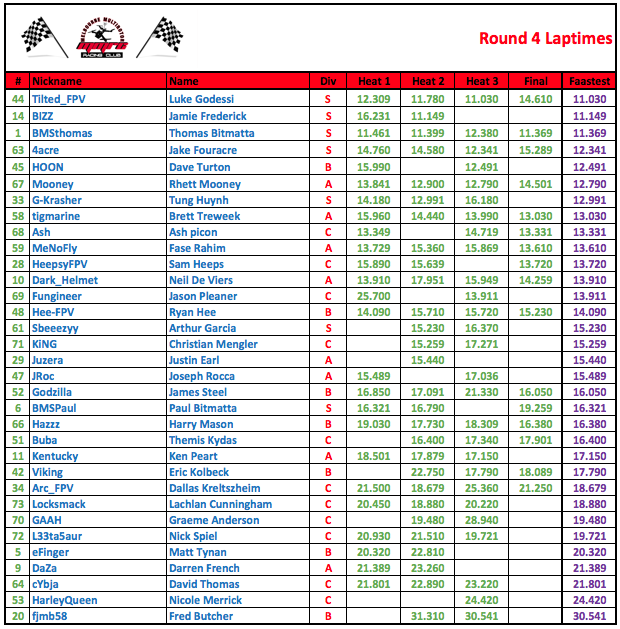 Lots of great action during the races, with the track being a tight and twisty circuit along with the height changing from one end to the other it caught some racers out when they ran into the ground not anticipating the change in surface height! 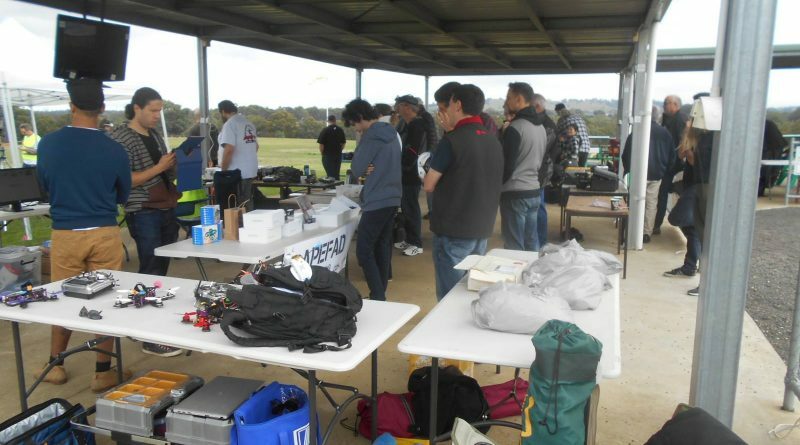 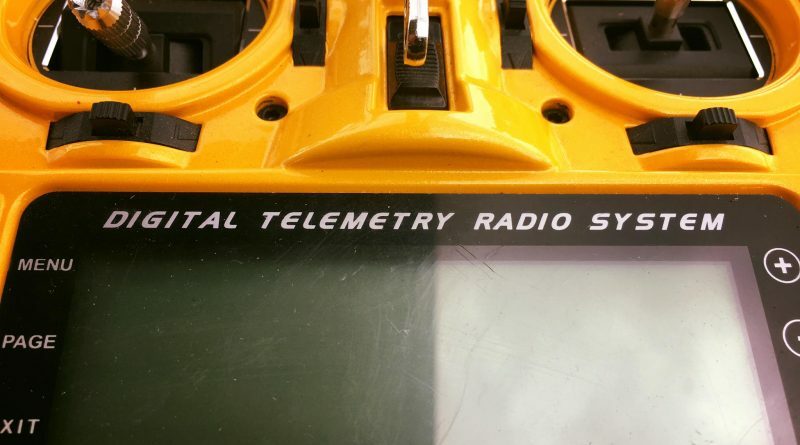 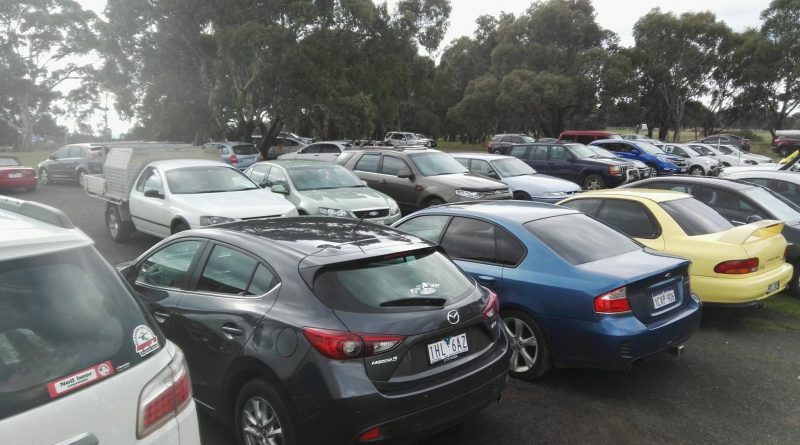 But we had a great day and even the VMAA checked things out and were so impressed with the way the MMRC ran it’s race days that they decided to shout lunch so all pilots got to eat free on the day!